Having a free online directory did not quite work out. Though very different, Facebook’s and Apple’s revenue models are both about price. The price of a good or service creates an incentive. Expressed through the law of demand, price and quantity have an inverse relationship. When price is low, we are willing and able to buy more. Then, as price rises, our incentive creeps downward and we want a lower quantity. The result is a tradeoff. Firms like Facebook and Alphabet that select the ad revenue model will get their volume and money. They even get it from ads that can be so inexpensive that again, they attract massive volume. However, the cost (the sacrifice) is privacy and quality. Meanwhile, Apple’s business model employs a higher price. You know that its phones can be expensive. And, when we look at the App Store, we see more quality control, a $99 annual fee to access its Developers’s Program, and a basic $299 charge for distributing online Apps within a firm. Do also think of Netflix and its rather expensive (but worth it) subscription approach. So, returning to our title, the incentives created by “free” are the real problems with Facebook’s ad revenue business model. My sources and more: Always insightful, WSJ’s Greg Ip compared the Facebook and Apple business models. 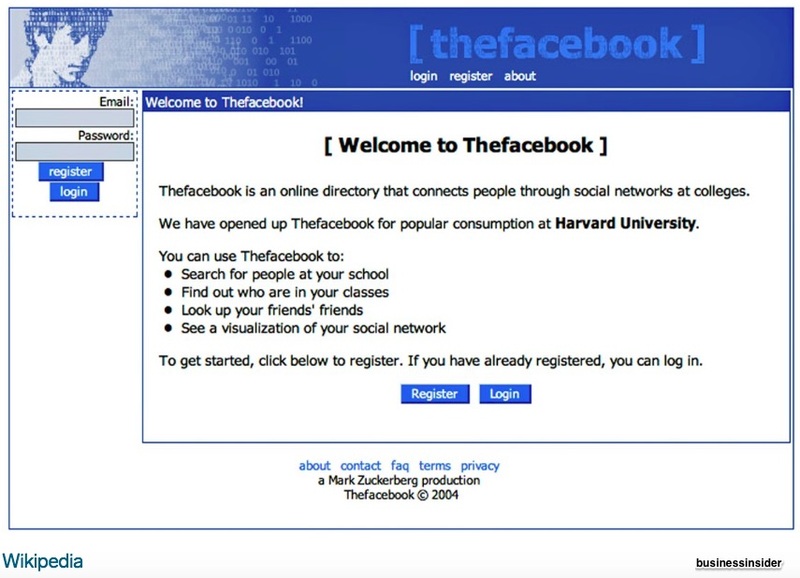 Next, it made sense to read Mashable’s history of Facebook’s ads. Together all three became the perfect way to understand the impact of “free” for Facebook.